Walkden is a busy & popular town within the Great Manchester Conurbation. It benefits from an established retailing history. 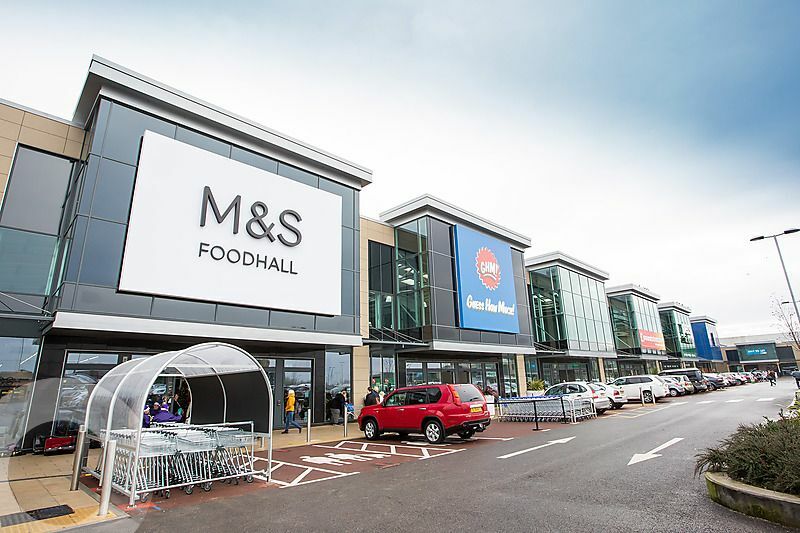 Derwent revitalised the town centre; providing excellent retail accommodation and local amenities which serve the large local population and suit the requirements of modern retailers. Walkden is 7 miles west of Manchester. The scheme is accessible via Junction 14 of the M60 Ringroad. It is within walking distance of Walken Train Station which runs a twice hourly daytime service into both Manchester and Wigan. Walkden Town Centre’s total catchment exceeds 500,000 people with 160,000 residing within the core catchment. Over 150,000 visitors per week. Walkden Town Centre is within an 8 minute drive for over 80% of people residing within the core catchment. The largest demographic is ‘Secure Families’.